It’s that time of the year, when you feel all sentimental and nostalgic. It makes you want to pause and ponder. It makes you want to stop and go no further. It’s like this time, that always reminds me of the ‘Road not taken’, well I have travelled many miles for me to change routes. However it makes me think whatever one does, they are finally led where they are supposed to be. It’s here I am to be and this is the place I like best. I know I can see lot of heads nodding after reading this. Well let’s go ahead and I bring you forth another edition of Blogging Marathon, this time we are into the 35th Edition. We mark the end of the year with a memorable milestone. 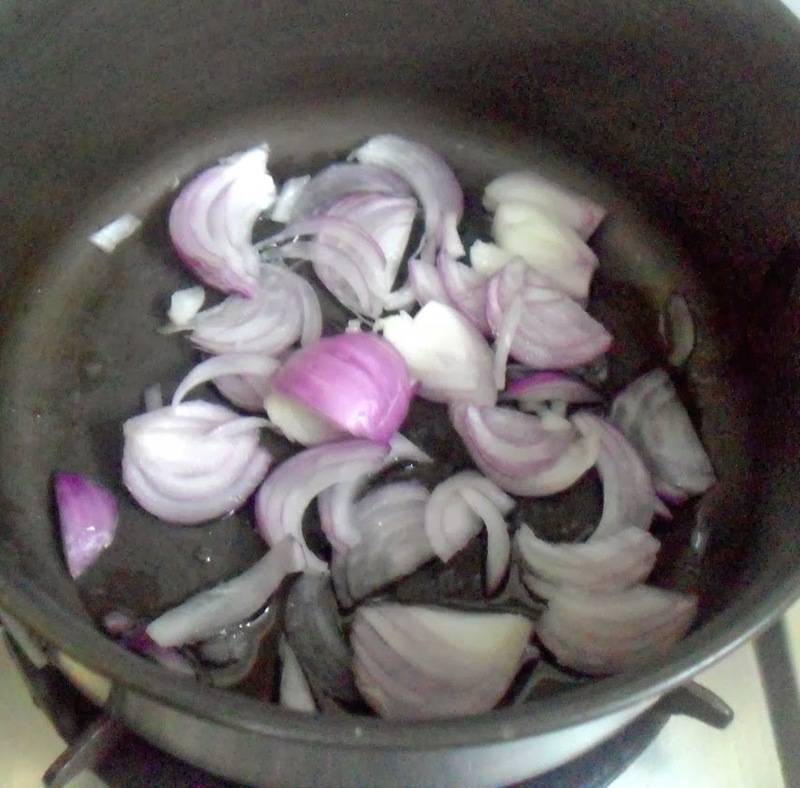 Finally it was one of those days when I had to cook something vegetarian for myself, and Amma. I decided I could kill two birds in one shot. 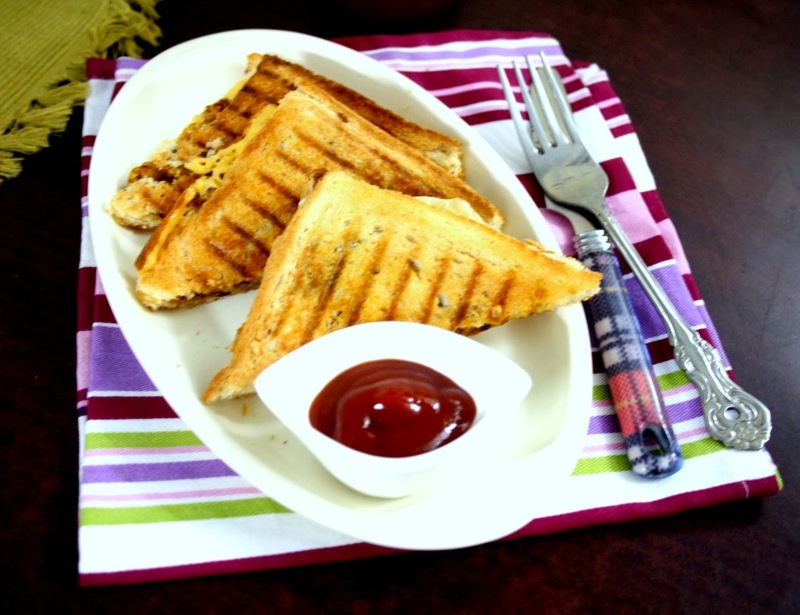 I made these sandwiches for us and later Amma told me that Daddy loved it so much. And with Konda taking a bite and saying she wants it for her breakfast again, I couldn’t resist and made them next day. so perfect… love the sandwich!! 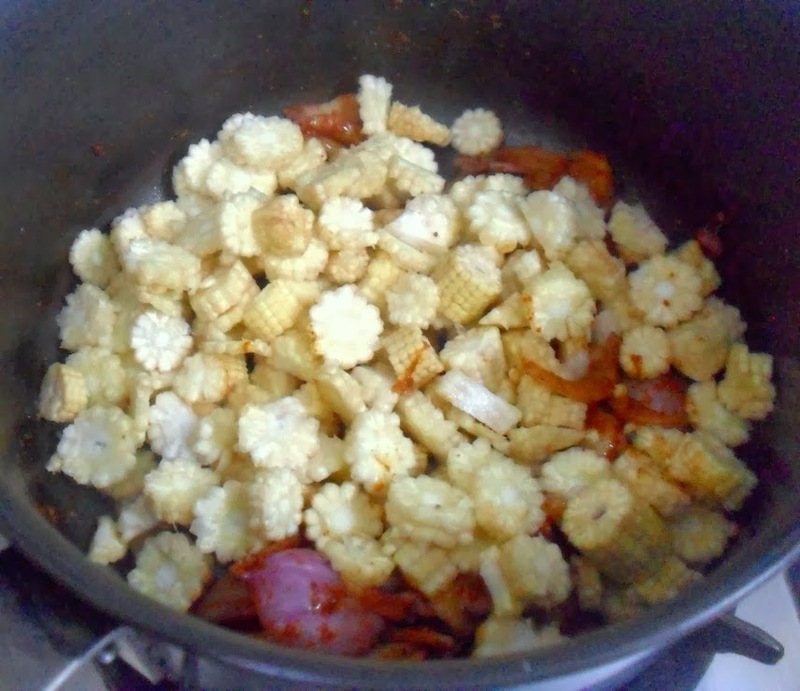 Yum Valli> I thought too that I have a lot of corn recipes bookmarked but…. This sandwich is what I will definitely benefit from. I like the use ofbaby corn here. 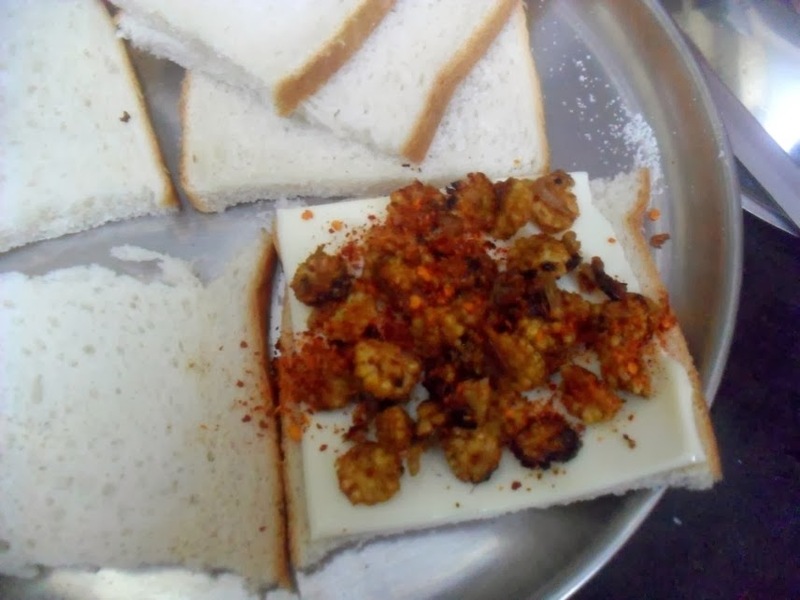 Very wonderful sandwich and that curried baby corn can be used as a side dish for roti too . Great…. I love corn/baby corn but my husband is just the opposite! So I make corn dishes for the kids and myself. 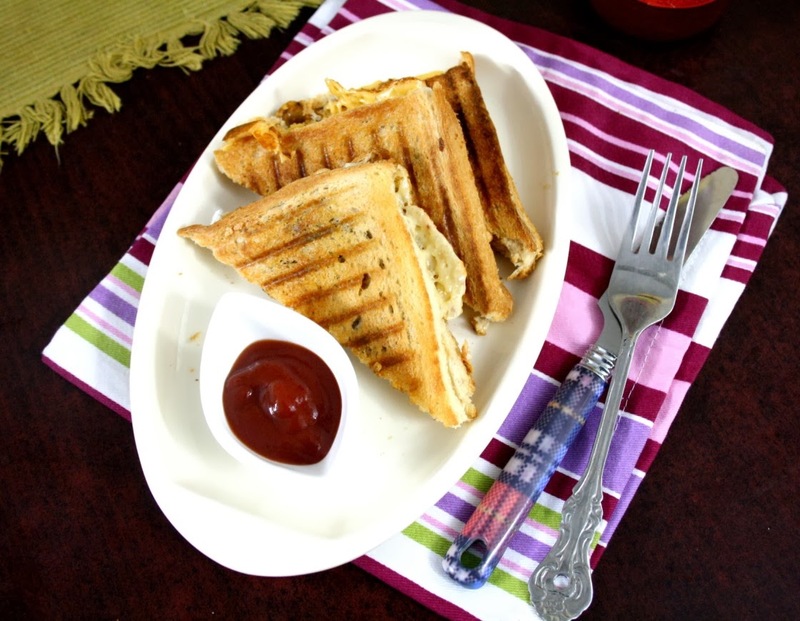 This is a very yum recipe and perfect one for the lunchbox !! 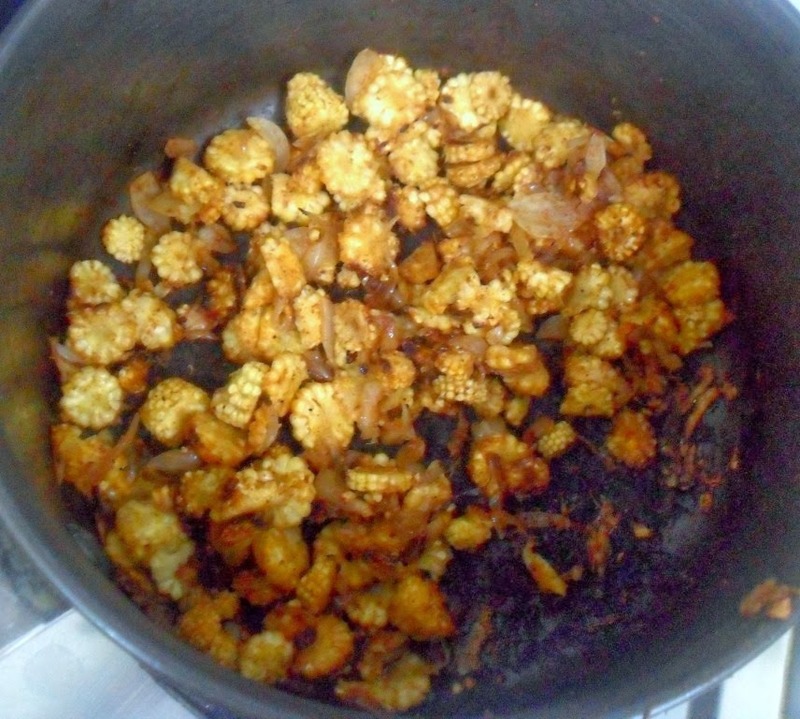 Loved the idea of using babycorn as filling for sandwich. Will definitely try this out. Aaah this was the husband might start liking the baby corn 🙂 Thanks for the idea. 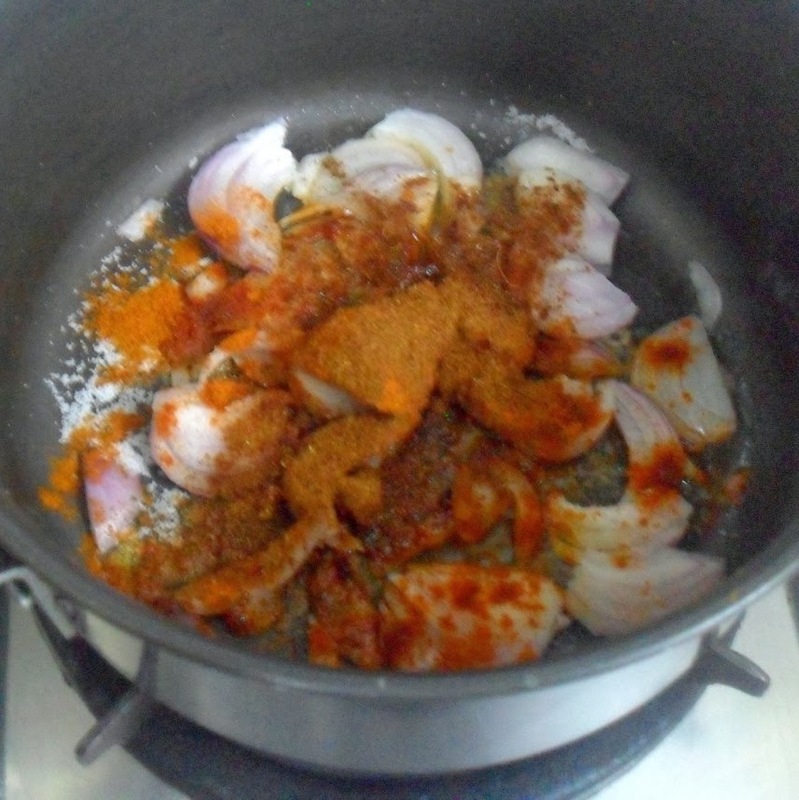 Loving that masaledar corn curry valli!!! Looks yummm!!! Great one. Any recipe hit with the family, especially kids is a winner, right?